Dansr is the music business. With a combined 120 years in the industry and a Chicago location at the hub of it all, they know the ins and they know the outs. With this breadth of knowledge they serve those that make the music industry successful: dealers, educators, musicians. 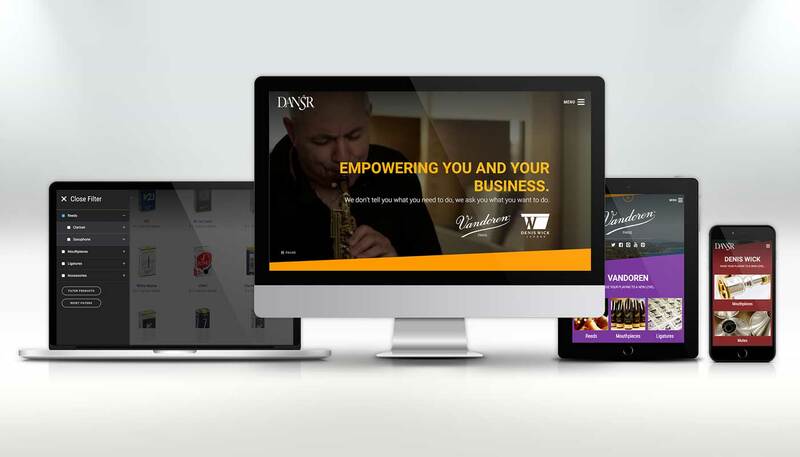 The task for Pageworks was to take this wealth of knowledge and coalesce it into meaningful resources, product offerings, and services that would engage and foster their community. 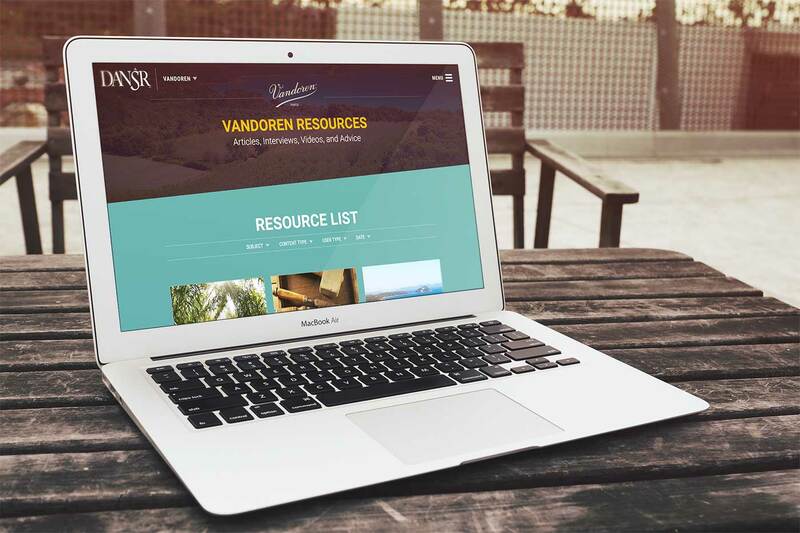 We worked with the amazing team at Dansr to produce tools where they could capitalize on the high energy of the industry and the amazing content they already had to display it in a fresh and vibrant way. 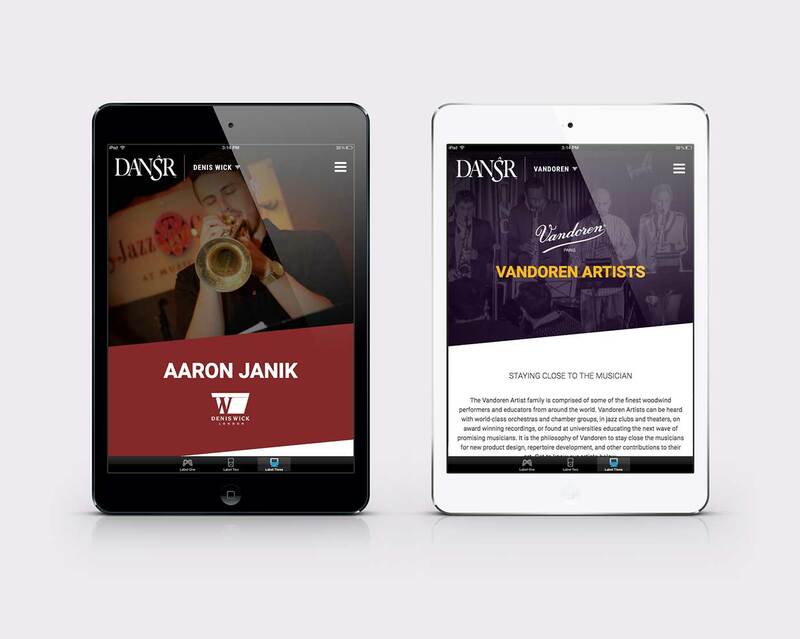 We built filtering and search tools so that users could drill down to exactly what they were looking across artists, resources, and products while not losing the strong branding that Dansr represents.